Filing a tax return gives you the chance to get money back from the government by claiming various tax breaks that reduce the amount of income tax you owe. 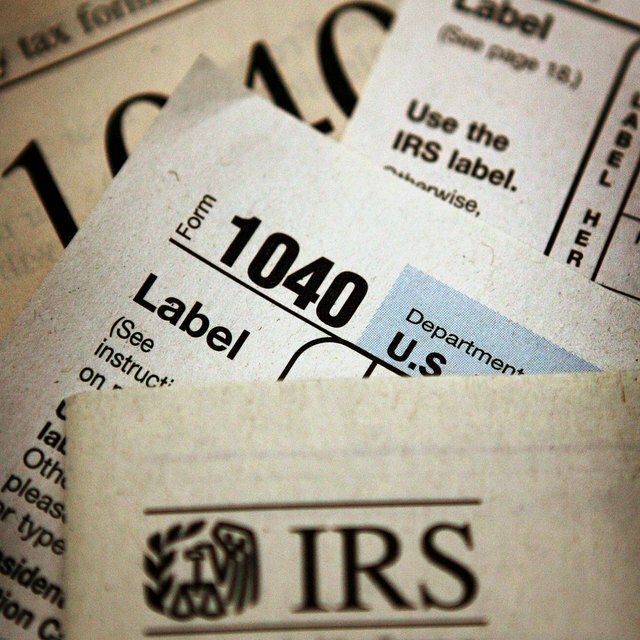 The tax breaks that apply to you depend on your tax filing status: the Internal Revenue Service sets different limitations on deductions and credits for single taxpayers and married people. In general, married couples who file joint tax returns qualify for the same tax breaks as single taxpayers, while married people who file separate returns are not eligible for certain tax breaks. The child tax credit is a tax break that reduces the tax you owe by $1,000 for each dependent child you have that is under the age of 17 at the end of the year. The full credit is available to joint filers with a modified adjusted gross income of $110,000 or less, single taxpayers who make $75,000 or less and separate filers who make $55,000 or less. The credit amount is reduced by $50 for each $1,000 of income you have beyond the limit. Money you save in an traditional individual retirement account is tax-deductible if you meet certain work and income requirements. IRA contributions are always deductible if you, and if married, your spouse, do not have access to a retirement plan at work. If you do have a plan at work, your modified adjusted gross income needs to $59,000 or less as a single taxpayer and $95,000 or less as a joint filer for your contributions to be fully deductible in 2013. If you don't have a retirement plan at work but your spouse does, your contributions are fully deductible if your modified adjusted gross income is $178,000 or less. The IRS offers a variety of tax breaks for education expenses, including a deduction of up to $4,000 for college tuition and fees and a deduction of up to $2,500 for student loan interest. The deduction for tuition and fees applies to single people with a modified adjusted gross income of $80,000 or less and joint filers who make $160,000 or less. The loan interest deduction is available to singe filers who make less than $75,000 and joint filers who make less than $155,000. What Is the Most I Can Contribute to My IRA? What Happens If You File Separate Federal Tax Returns When Married? How Much Will a Roth IRA Lower My Taxes? Married couples who choose to file separate tax returns face restrictions on certain tax breaks. For a separate filer, traditional IRA contributions are not deductible if modified adjusted gross income is $10,000 or more. Separate filers are not eligible for education-related tax breaks such as the tuition and fees deduction or the deduction for student loan interest. In addition, separate filers generally cannot claim tax credits for adoption expenses or child and dependent care, which are available to other taxpayers.